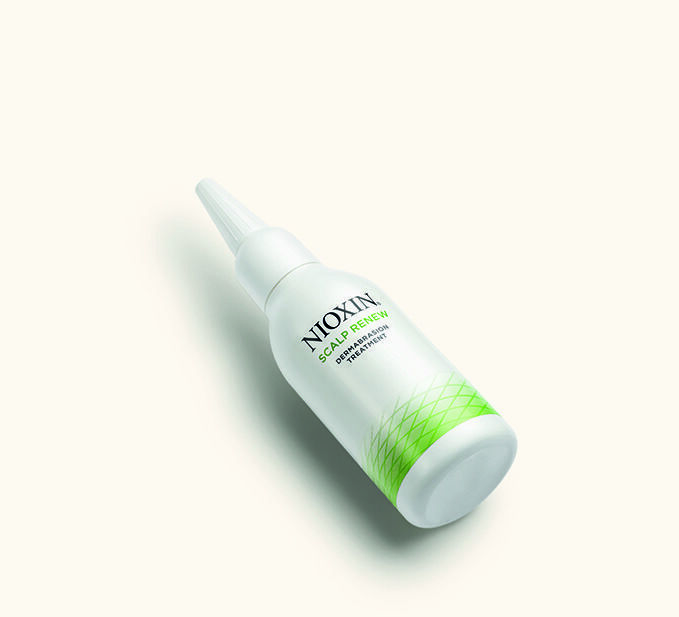 [vc_row][vc_column][vc_column_text]A revelation for anyone suffering from oily scalp, dandruff and flakiness: The Nioxin Scalp Renew treatment is a complete service to revitalise scalp skin, making your hair stronger from the roots. Nioxin’s Derma Renew Therapy removes dead skin cells and excess sebum to renew scalp skin up to 34% faster than untreated skin. It’s refreshing and provides the perfect foundation for thicker, fuller looking hair. It gently exfoliates the scalp, removing build-up around hair follicles. 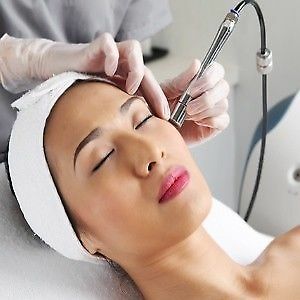 It’s kind of like a microdermabrasion facial, without the physical abrasion of course, used on your scalp to invigorate it. This service is suitable for men and women and also for colour-treated hair. We apply the emulsion on dry scalp in a grid-like pattern and massage it well onto it for 1 minute. 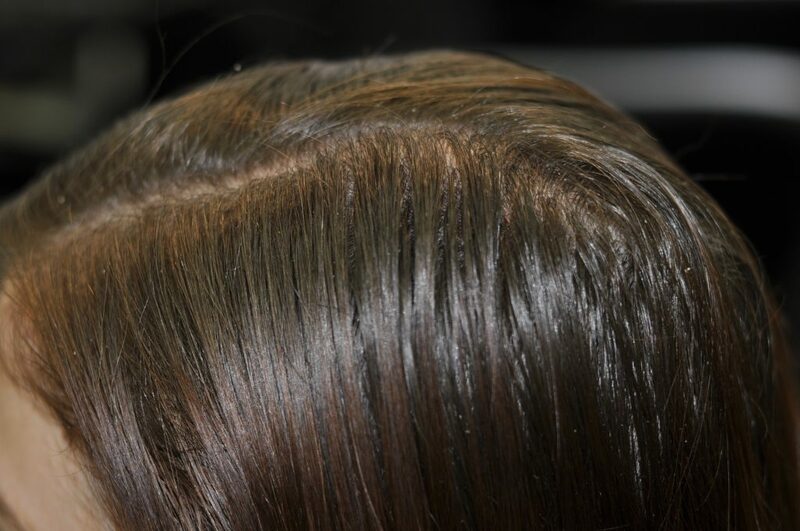 We recommend this treatment not only for oily, thinning hair but also for any scalp that’s perhaps a little itchy at times, or if you’ve worn a hat for a longer period of time. Basically, it’s for anyone who feels their scalp needs a little refreshment. 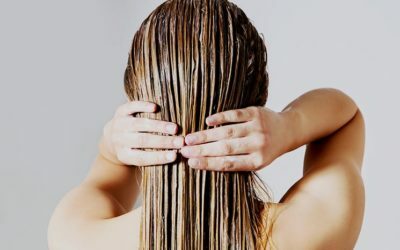 Every 30 – 45 days if your hair and scalp is oily, itchy, and if you suffer from build-up, dandruff or flakiness. It’s only an additional £10 to your regular wash, (cut) and blow dry, so a no-brainer really. We’ve been using Nioxin products for quite a while. We like them because they provide a great solution for anyone suffering from thinning hair. This scalp renewal treatment is a favourite in our salon. Renewal is what happens when you realise that some of the stuff you’ve been carrying around is just no longer needed.